Neale is an extensively experienced senior veterinarian who graduated from University of Sydney in 1984. 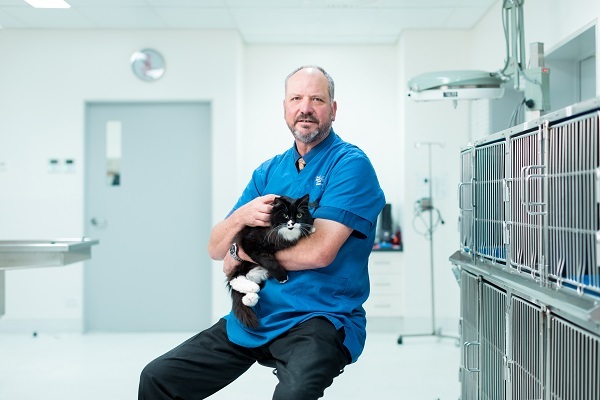 Previously he has worked in veterinary clinics in Smithton, Sorell and has practised in the Kingston community since 2006. 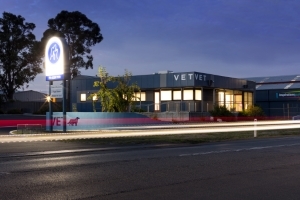 Neale enjoys all areas of veterinary medicine with a special interest in surgery – both soft tissue and orthopaedic. 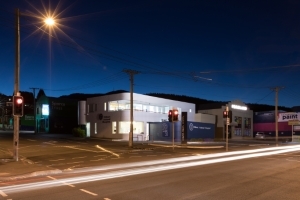 Neale also has a focus on consultation, client communication, clinic administration and practice management at Channel Highway. In his spare time, Neale enjoys sport of all types, family activities, reading and barracking for Carlton. Neale also has an extensive basketball background playing the game from a young age around Tasmania, A-grade level in Sydney and attendance at high school in America to play the game. Family pets include ‘Tic Tac’ a domestic medium hair cat and new arrival to the household ‘Samson’, who is a three-year old Golden Retriever cross Labrador.